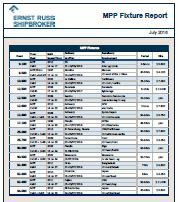 Our MPP Fixture Report is released on a monthly basis. 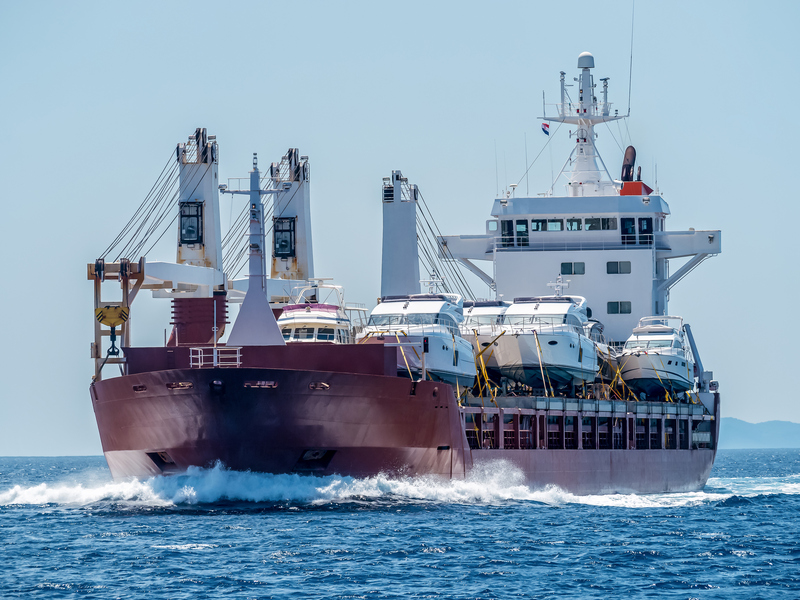 In order for fixtures to be included, vessels have to be geared Con-Single-Deckers, MPP ships or Tween-Deckers within the size range of 4.000 dwt to 40.000 dwt. Ships are reported by cargo capacity only in order to protect the privacy of our clients. 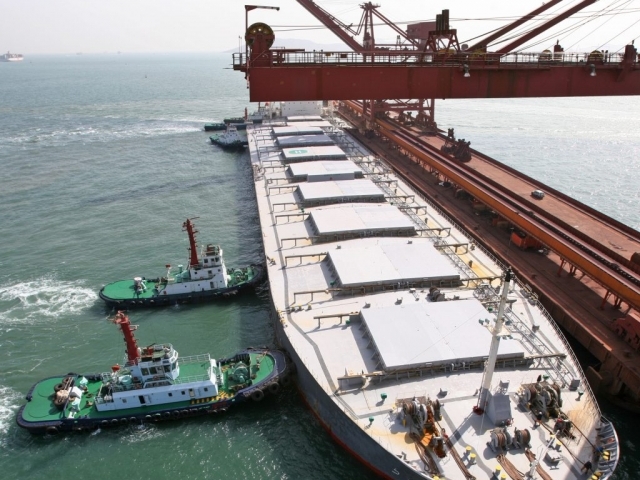 Daily information about the dry bulk markets. 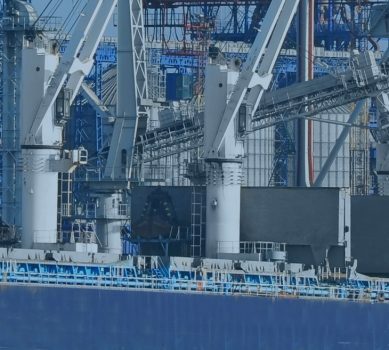 Short comments on happenings in the panamax and capesize segments are accompanied by dry bulk relevant commodity news. 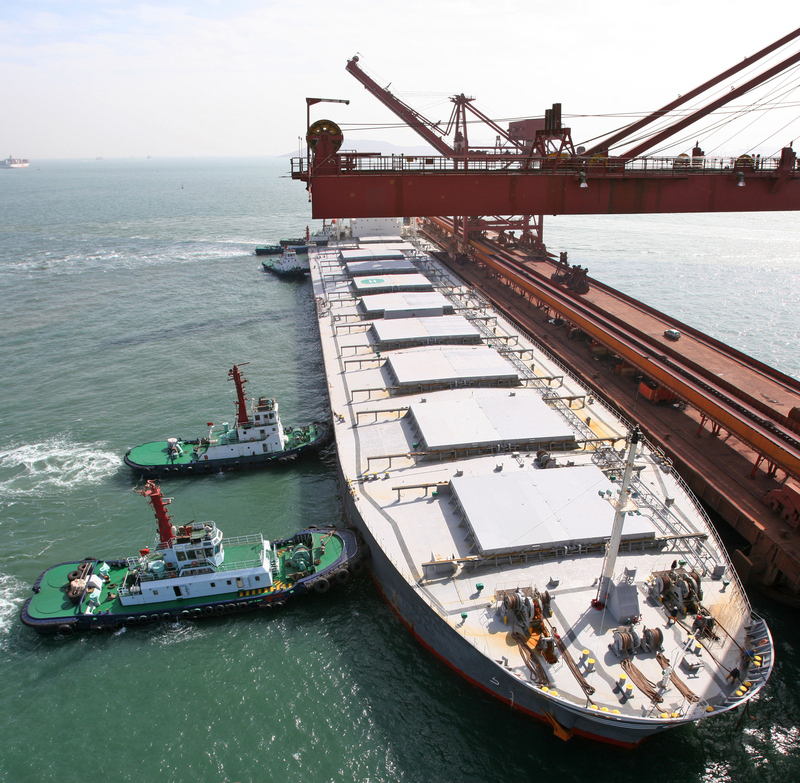 Twice a week additional figures on open panamax positions and ballasters are also included.